Beautifully maintained home located in the highly desired Harlan Ranch Master Community. Featuring 2 spacious bedrooms and 2.5 baths. Kitchen has granite countertops and cherry finished cabinets. Large living room, family room and eating area all located downstairs. This home has been truly cared for and is ready for its new owners. 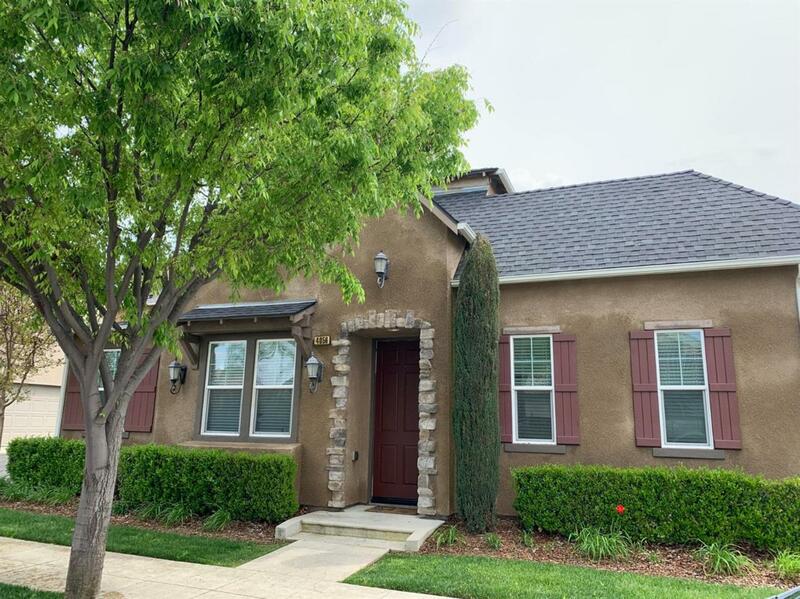 Enjoy Harlan Ranch Master Community that includes movies in the park, tree lined paths for walking and or bike riding, picnics at the park or enjoying the hot summer days with the kids in the sparkling pool.